Ever wondered what music gets played in th office and in our cars? The HepCat/HepTown Crew have listed their favourites here. Click on a Crew member's name to see their favorites! 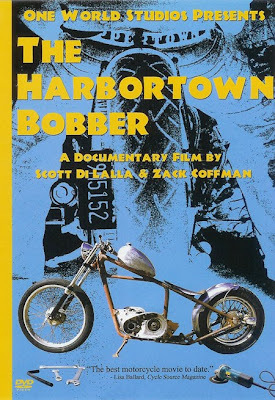 Check out the documentary The Harbertown Bobber, the latest dvd from One World Studios. It features music from J.Tex, The Untamed and Swing of Sahara. Guaranteed to make you go out back and fire up the welder!